Join Synergy Vice President Stewart Rutter for an important webinar on Wednesday, October 1. As the Activity Bonus Program comes to an end, along with the Cabo qualification period of the TOP 50 Challenge, it’s time to unveil some new promotions to take you through the end of 2014 and into the new year. 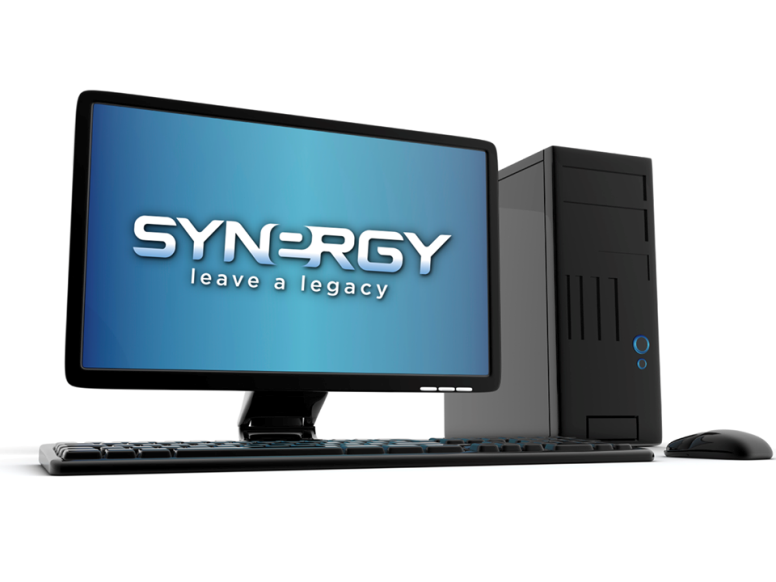 Synergy is ready to reward North America’s Team Members for their hard work. Don’t miss this webinar where you’ll find out what those rewards will be! Additionally, Stewart plans to share some exciting news in this webinar. Great things are happening!